Butterflies are beautiful to watch fluttering through a garden. 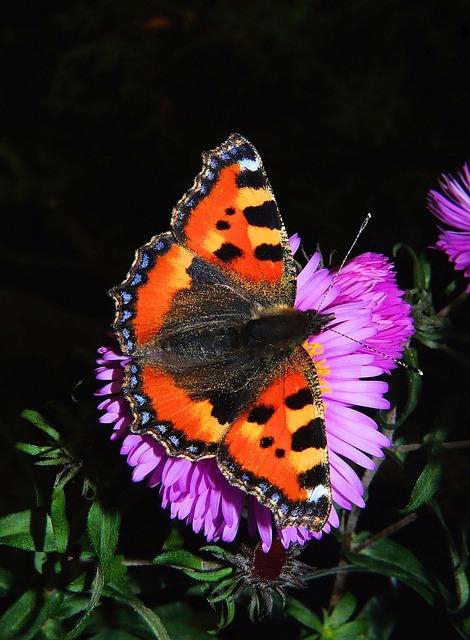 When choosing plants to attract the butterflies, be sure to pick flowers that are best hardy to your area by checking out a garden zone map. You can view your hardiness zones based on the USDA Plant Hardiness Zone Map or Canada’s Plant Hardiness Zone Map. Follow these quick and easy guidelines to attract butterflies to your garden. Butterflies are looking for the nectar in the flowers. Try to keep the nectar level constant from spring to fall by choosing plants according to their bloom time. This way, the available nectar is balanced throughout the garden season. This is difficult since most of the plants that butterflies prefer bloom in the late summer or fall. 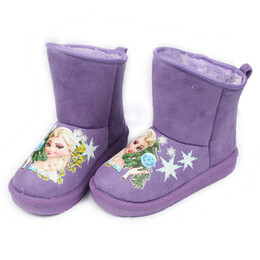 Lilacs and Apple Blossoms are spring bloomers, so should be considered for this reason. 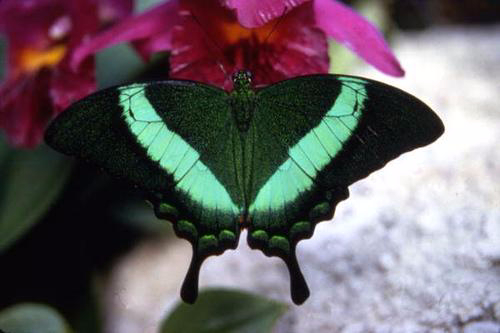 Butterflies also need host plants to lay their eggs on. The most common plant that attracts butterflies, especially monarchs, is the common milkweed. Caterpillars like to make their homes on the weedy variety of milkweed plants. Butterflies, however, are attracted to the flowers of the less common, but prettier garden variety of milkweed. So if you have the weedy variety of milkweed growing along your driveway or roadside, consider leaving it as a host plant for butterflies. Another way to attract butterflies is to choose a hot and sunny spot that is protected from the wind. Butterflies are sunbathers and do not like wind. Most of the plants listed above are suitable for full sun conditions. Be sure to choose a variety of flower shapes as well. For example, large butterflies like monarchs and swallowtails need large landing surfaces, so they prefer large and flat flower heads. 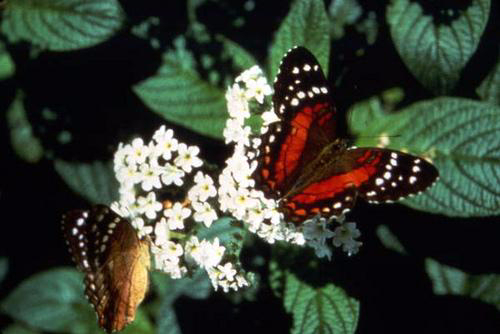 Small butterflies cannot get the nectar out of the large flower heads. Other butterflies choose to relax in small clusters of flowers. 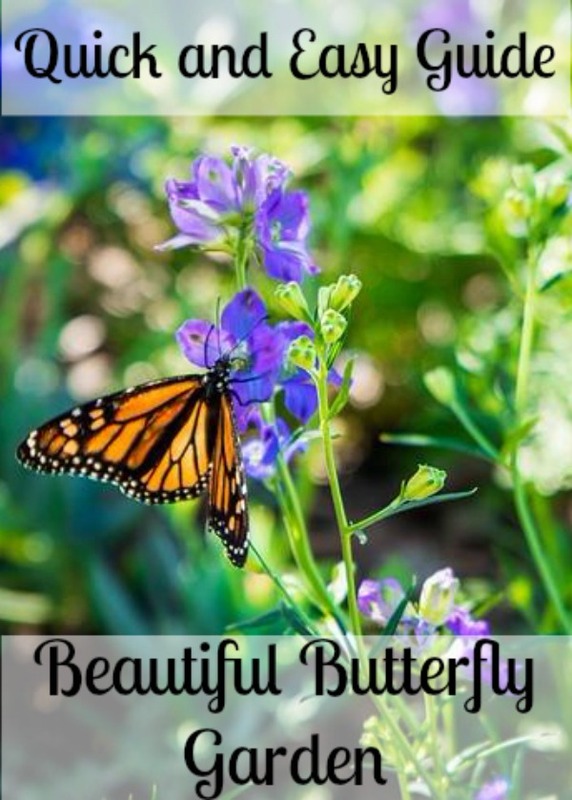 Follow these easy guidelines to create a beautiful butterfly garden to enjoy for years to come.